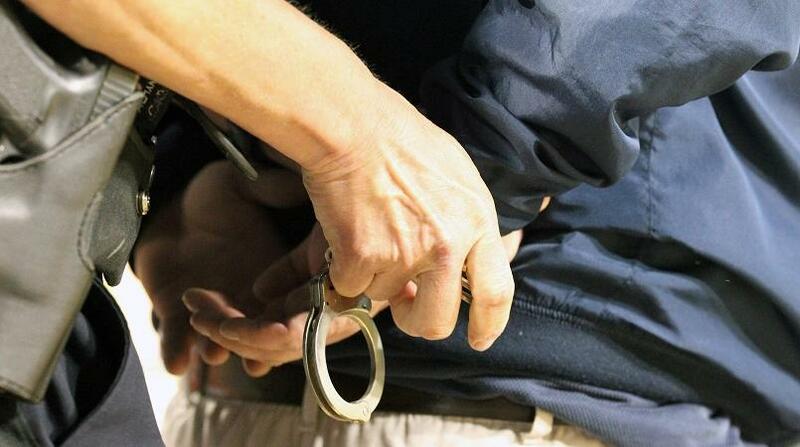 A San Juan teen has been arrested and charged in connection with the theft of a vehicle left idling at a stall along the Lady Young Road, Morvant on Sunday. Police held Ronaldo Marcano, 19, of Sunshine Avenue, San Juan, for stealing the car, nearly two hours after it was reported stolen. According to reports, the 21-year-old owner of the vehicle left his car idling while he went to purchase some items at a nearby stall, along the Lady Young Road, Morvant, around 8:30 pm on Sunday. The victim’s Samsung S6 phone and Chelsea FC wallet were also in the vehicle at the time it was stolen. 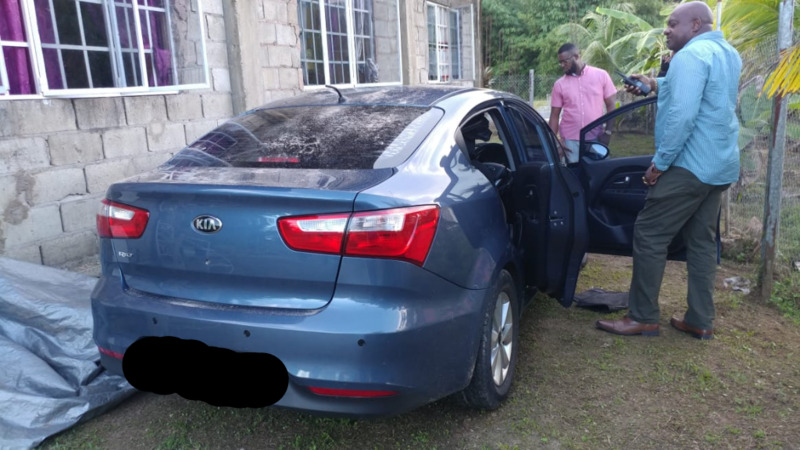 A report was made which led to officers of the Morvant Criminal Investigations intercepting the vehicle which was being driven by a man in the Malick area at 10:00 pm on the same day. Marcano was subsequently charged for the offence. The 19-year-old is expected to appear in the Port of Spain Magistrates’ Court on Tuesday to answer to the charge of larceny motor vehicle. PC Moreau is continuing enquiries.